Tullycraft on The Good Wife? 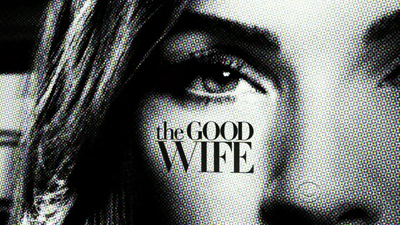 Last week Tullycraft was contacted by the producers of The Good Wife. We were asked if we could record a specific song for the episode which will air on May 3rd. We were given five days to complete this project. Needless to say, it has been a whirlwind last few days. We submitted the song and we’re going to tune in on Sunday to see if we made the cut. Fingers crossed! If you would like to (possibly) hear this exclusive Tullycraft recording, tune into The Good Wife this Sunday on CBS. 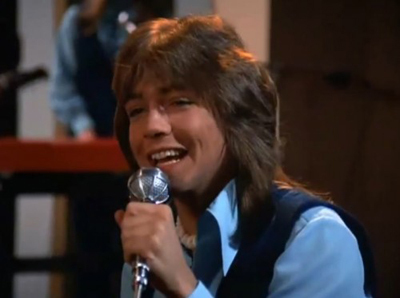 Here is the song “David Cassidy” by Betty and the Werewolves. 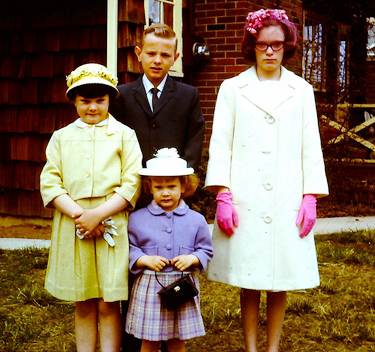 Today we have the song “Easter Sunday” by Six Cents and Natalie. 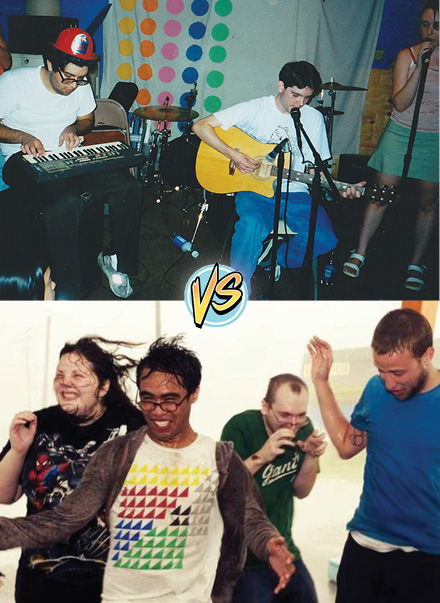 Today we have the Tullycraft song, “Pink Lemonade” performed by both Seasick Crocodile and Hot Lava. Enjoy!